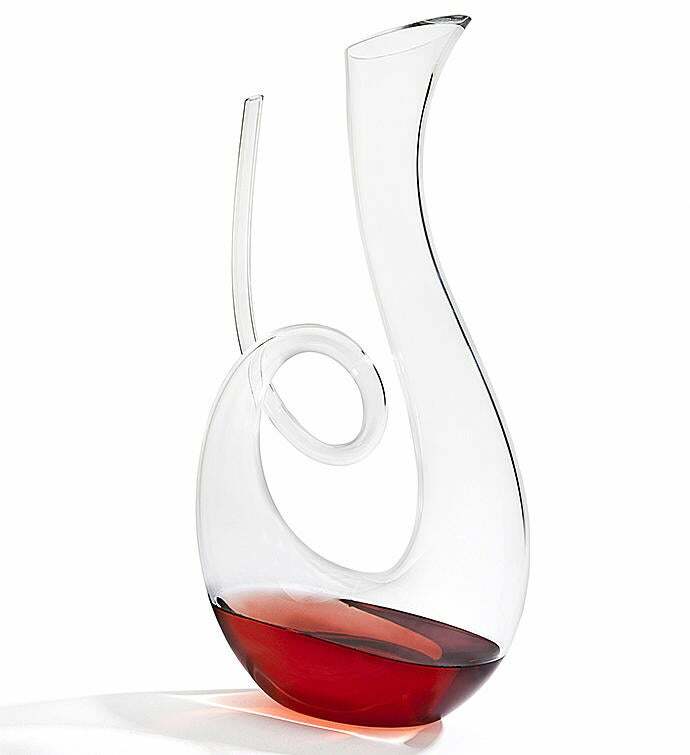 Dazzle guests with this blown lead-free crystal wine carafe. With a modern loop design, it's sure to make a beautiful centerpiece no matter the occasion. Dazzle guests with this blown lead-free crystal wine carafe.